Another service that Synergy Audio offers is to assist musicians or small bands with the reproduction of their sound. We supply the required front-of-house equipment, mixing console, microphones, etc as well as assist with setting up all the abovementioned equipment. 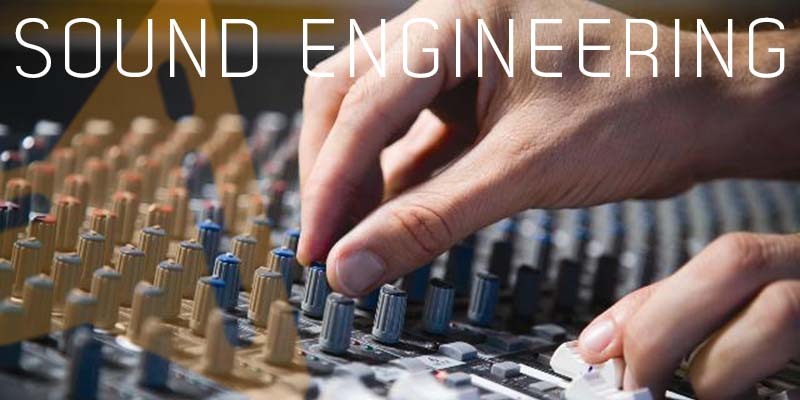 Depending on the band’s preference we can do the sound engineering for them or simply assist by offering helpful hints and tips. We also constantly monitor the sound during the duration of the performance to ensure optimal fidelity. After completion of the event we arrange the logistics surrounding de-rigging and equipment transport.